The Most Destructive Influences on Christianity in South Africa #3: Mormonism Arrives – Called. Convicted. Converted. The Mormon missionaries arrived in South Africa Town on 19 April 1853. Jesse Haven, Leonard I. Smith and William H. Walker, arrived in at the Cape 16 years after the gospel first hit the shore. The first Latter-Day-Saints branch was organized at Mowbray in August that same year. The mission closed in 1865 with most of the converts having emigrated to Utah. 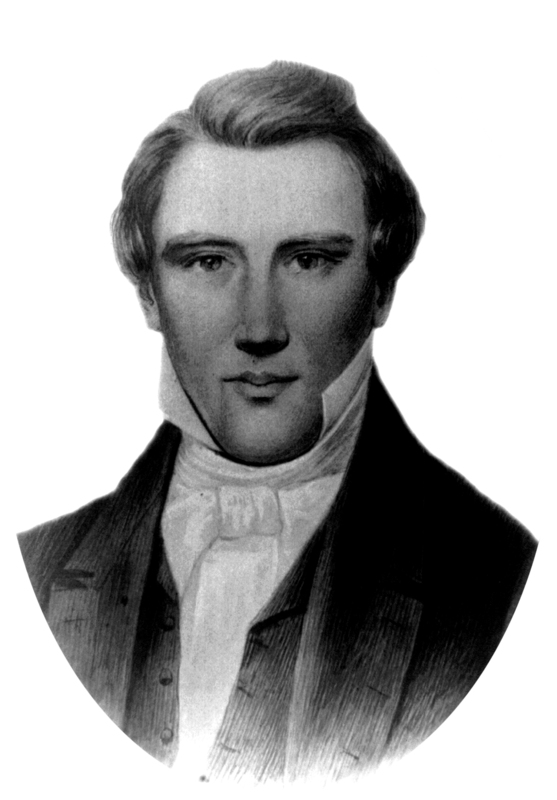 A year before the first Mormon missionaries arrived in South Africa Young said at a Utah Territorial Legislature, “Any man having one drop of the seed of [Cain] … in him cannot hold the Priesthood and if no other Prophet ever spoke it before I will say it now in the name of Jesus Christ I know it is true and others know it[ii]”. After a flurry of attempts to undo the embarrassing doctrine without compromising the ‘infallibility’ of their leadership finally it was declared through ‘new revelation’ in 1978 that God had changed his mind about black people, and that they were now able to be forgiven for this sin of Cain[iii]. Whatever the reason for the early departure the Mormon attempt to come to South Africa reopened in 1906 under the direction of William H. Lyon. The first LDS meetinghouse was built in 1916 also Mowbray[iv]. Most early converts were of British descent, and often people born in Britain. For 43 years from 1927 until 1970 the Mormons published a monthly periodical originally known as the Cumorah Monthly Cross. The South African Government put restrictions on LDS missionaries coming in after World War I, not allowing any until 1921. The Church did not translate any literature into Afrikaans until 1951, and it was not until 1972 the Book of Mormon was published in Afrikaans. No general authority visited South Africa until David O. McKay visited in 1954. 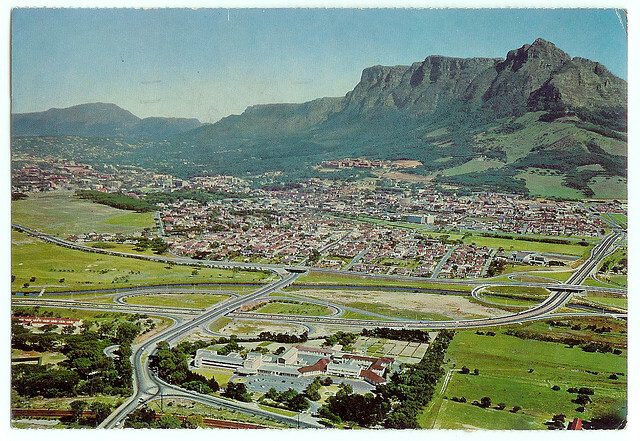 As of 1953 the LDS Church owned only two buildings in South Africa, but the new mission president that year, Leroy H. Duncan, brought about 3 more organisation owned buildings under his tenure including one in Durban. During the 1950s the organisation began to send many Canadians as missionaries to South Africa, since as fellow citizens of the Commonwealth they did not fall under visa restrictions. A stake was organized in South Africa in 1970. With the advent of Apartheid, the Church stopped baptizing people of indigenous African origin because without being granted the priesthood they could not hold their own meetings and the government would not allow them to meet with whites. A man named Moses Mahlangu was closely affiliated with the Church but not baptized. Mahlangu held regular meetings teaching from the Book of Mormon and spent large amounts of time teaching of the Book of Mormon to people in the African townships starting in the late 1960s. He was also in regular contact with the mission presidents. Shortly after the 1978 revelations 9the time when God changed his mind (just in time to meet with the popular culture at the time) on the priesthood Mahlangu, his family, and many other people who he had taught were baptized. The heart of Mormonism pernicious and destructive nature is that Joseph Smith’s false teaching which placed his own authority over the authority of Scripture. He added his own revelation to the Bible’s revelation and took it upon himself to identify and correct what he claimed were errors in Scripture. The Bible claims that it is the authoritative, infallible, inerrant, sufficient revelation of God. “Every word of God proves true; he is a shield to those who take refuge in him. Do not add to his words, lest he rebuke you and you be found a liar” (Proverbs 30:5-6). It gives this dreadful warning: “I warn everyone who hears the words of the prophecy of this book: if anyone adds to them, God will add to him the plagues described in this book, and if anyone takes away from the words of the book of this prophecy, God will take away his share in the tree of life and in the holy city, which are described in this book” (Revelation 22:18-19). There is no evidence that the Bible was missing information or that it had been corrupted before it was compiled as we have it in today’s canon. The fact that Jesus quotes the Old Testament with such confidence and without any hint that it is lacking or misrepresentative is reason enough to accept it as the pure and true word of God (John 17:17). The New Testament has also been repeatedly proven as unchanged and undefiled since it was first given by God. Furthermore, the belief in the all powerful God who providentially controls all things mitigates against this. Some of the main Mormon beliefs that deviate from Christianity are that God the Father has a body of flesh and bones (D. & C. 130:22) and that Jesus is a creation who was begotten in heaven as one of God’s spirit children (See the book, Jesus the Christ, by James Talmage, p. 8). This is in strict contrast to the Biblical teaching that he is God in flesh (John 1:1, 14), eternal (John 1:1, 2, 15), uncreated, yet born on earth (Col. 1:15), and the creator of all (John 1:3; Col. 1:16-17). Jesus cannot be both created and not created at the same time. Though Mormonism teaches that Jesus is God in flesh, it teaches that he is “a” god in flesh, one of three gods that comprise the office of the Trinity (Articles of Faith, by Talmage, pp. 35-40). These three gods are the Father, the Son, and the Holy Ghost. This is in direct contradiction of the biblical doctrine that there is only one God (Isaiah 43:10; 44:6, 8; 45:5). Mormonism teaches that the sacrifice of Jesus on the cross itself (and receiving it by faith) is not sufficient to bring forgiveness of sins. It teaches that the forgiveness of sins is obtained though a cooperative effort with God; that is, we must be good and follow the laws and ordinances of the Mormon church in order to obtain forgiveness. 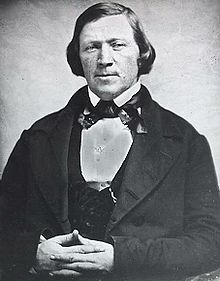 Consider the late James Talmage, an LDS apostle who said, “The sectarian dogma of justification by faith alone has exercised an influence for evil,” (Articles of Faith, p. 432), and “Hence the justice of the scriptural doctrine that salvation comes to the individual only through obedience,” (Articles of Faith, p. 81). This clearly contradicts the biblical doctrine of the forgiveness of sins by grace through faith (Rom. 3:28; 5:1; 6:23; Eph. 2:8-9) and the doctrine that works are not part of becoming saved (Rom. 4:1-5) but a result of them (James 2:14-18). To further confuse the matter, Mormonism states that salvation is twofold. It maintains that salvation is both forgiveness of sins and universal resurrection. So when a Mormon speaks of salvation by grace, he is usually referring to universal resurrection. But the Bible speaks of salvation as the forgiveness of sins–not universal resurrection. Where Mormonism states that forgiveness of sins is not by faith alone (2 Nephi 25:23; Moroni 10:32), the Bible does teach it is by faith alone (Rom. 3:28; 4:1-5). Both cannot be true. Because Mormonism denies the Biblical truth of who God is, who Jesus is, how forgiveness of sins is attained, fortunately its influence while felt remains below 1% of South Africa’s population. ← Is it Moral to Punish Everyone for a Sin Committed by Adam and Eve?